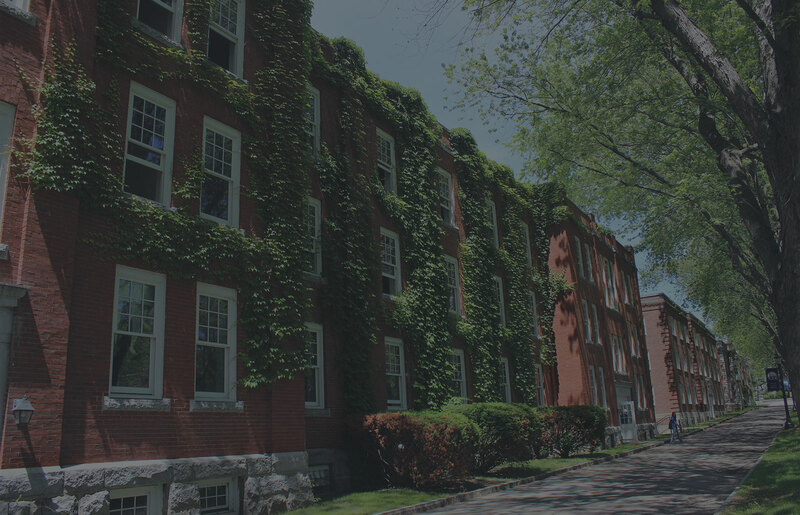 Each year in the month of June - typically the third week - Norwich University’s Northfield, Vermont campus is filled with graduating students attending Residency Conference. However, these are not the typical students seen on campus from September to May; they are working adults and lifelong learners. These are Norwich’s online master’s and bachelor’s degree completion students. This year’s conference held June 20-24 will host nearly 600 students representing nine online graduate programs and two online bachelor’s degree completion programs who will gather for a week of culminating academic work and conferences. Here, they will present papers and projects, engage in academic debate, participate in hands-on service and leadership activities, observe faculty presentations, and graduate. This year’s Residency Conference theme “Empowering Minds, Transforming Leaders,” is very much in keeping with our bicentennial celebration and includes a keynote presentation by peacebuilder and humanitarian, President of the United States Institute of Peace Nancy Lindborg. For the first time, students and faculty from the Master of Public Administration Nonprofit Management concentration will review and provide feedback to Vermont non-profit organizations’ that submitted strategic plans, fundraising plans, volunteer management, and training plans. Our fourth annual Leadership Summit, facilitated by of our own Master of Science in Leadership Program Director Stacie Morgan, PhD, allows students to demonstrate both their academic and professional prowess as they provide insight and solutions to top organizational challenges faced by businesses and non-profits recruited by CGCS Director of Business Partnerships, Shelley Brown M’08. Students from all programs apply to participate in the Leadership Summit. The Master of Information Security and Assurance (MSISA) program will host the program’s first-ever hackathon during Residency. MSISA students and faculty will be evaluating the software at in Norwich’s Cyber War Room. Students will be examining source code, conducting vulnerability assessments, penetration tests, and various other activities to determine if they can compromise the system. 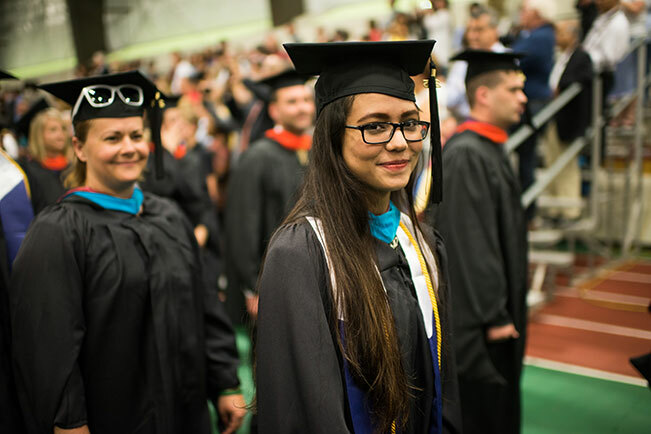 Students from our online degree programs will attend more than 141 unique academic sessions ranging in topics from “Leaning into Leadership” to “Cyber Diplomacy” to “14th Star Brewery Case Study.” Sessions are designed to link mulitple disciplines and programs. In addition to the academic programming, professional development sessions (e.g., “Leading Across Boundaries: Being Interprofessional,” “LinkedIn 101,” etc.) are offered for attendees to enhance their job search and career mobility savvy. The week will conclude with commencement as families and friends will gather in Shapiro Field House.